Tirelessly and always working toward our mantra, so that all can design fearlessly. Guild, Artisans, or Fine Artists? Foremost, we love hospitality. As craftswomen/men making guestroom and public space mirrors for hotels, we arrived at the conclusion that our skill and art is a relationship between us, design, and purchasing. 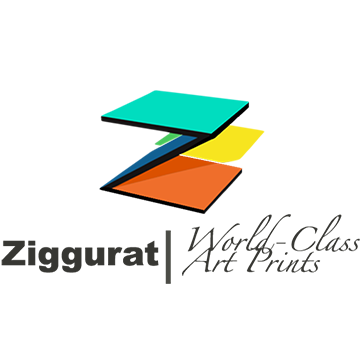 It is a synergetic sapling of sorts that is placed in the context of completing projects. We proudly craft framed mirrors or framed pieces of artwork that exist in stunning repetition, delivered on time. Precision is what guides us, making sure design intent is followed, along with using our expertise when encountering any given engineering or design obstacle. Knowing our customer and being confident in our skill sets is the reason we are no ordinary frame & mirror manufacturer. And beyond the extraordinary, we are setup as a craft guild capable of volume or single unit orders, really anything imagined can be made in our Brooklyn, NY facility. Essentially we operate in the style of Austria’s once glorious Wiener Werkstätte, which created thoughtful pieces and succeeded by collaborating with architects, designers, and artists. We are an alliance of craftswomen/men dedicated to hospitality & residential mirrors/frames. It is with great honor and appreciation we understand the trust extended to us by our customers. Precision in delivery and manufacturing is what will make us your choice for all mirrors and framed artwork. Design fearlessly. Our current workspace/factory is on Troutman street in Brooklyn, NY. For any mail, invoices, or correspondence, please use our Grand St. mailing address. Specialty framing and projects that require in-person consultation, require appointment and approval/commitment to a date and time. 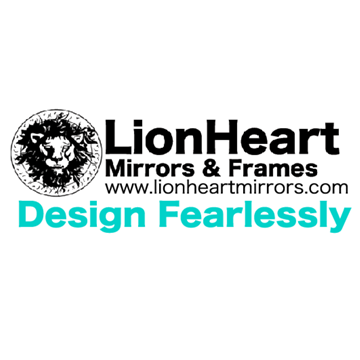 For immediate answer to to any question or inquiry, email team@lionheartmirrors.com or call 646-801-4821. Be it making hundreds of mirrors or frames, or something singularly special, residential or hospitality, in our work we have become proficient material and finishing scientists. Our use of materials, composites, is like no other casegoods manufacturer, what we make is design, a designer that wants their idea articulated perfectly, without changes, this is where our collection largely comes from. Great designers that want to challenge the process they are very much a part of. And in the end create a beautiful unparalleled design, built a hundred percent to specification. Residential designer? Contact us re your project. We can meet any material demand, in addition to suggesting alternative materials if value engineering is necessary. We offer breakdown mirrors for large scale framed mirror builds, that can easily be moved from elevator to apartment, installed by our qualified team. Certificate of insurance will be issued per requirements, and we have impeccable timing and professional installation services. Team unloads items, product, per instructions. You can trust we won’t be looking for parking! Excitedly we built our collection not only in the old world tradition of carving and gilding, but also with algorithmic modeling, newfound finishing techniques, and bringing elegant accent lighting in frame form, for those that want boldness. We welcome our cherished customers to travel with us on our continuing journey, and any new customers that want to come join a new frontier for artisans, on our quest to always make perfect and historically accurate frames. Our LED mirrors are bright, allowing for perfect bathroom illumination. And when precision is desired, we can calculate any desired request, per provided specifications, or if provided with specific variables we can make recommendations. Brightology is built with care and expertise, meeting and exceeding standards. Our mirrors have the most efficient luminous efficacy of any LED mirror currently on the market. 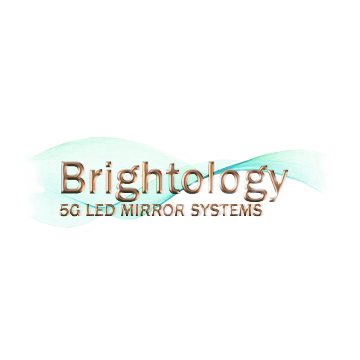 And proudly we are the first and currently only 5G-ready bathroom lighting mirror. And on select models we offer energy conversion and storage. Ask us how! August 2017 we launch our Bright-Eighty-eight Series, alongside our two-year anniversary party. 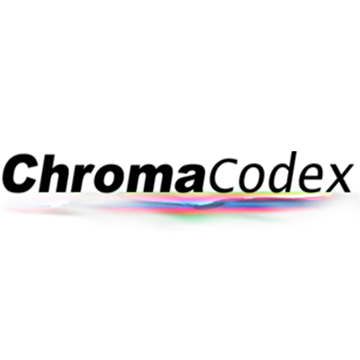 COLOR VERIFICATION, DATABASING, AND ANALYSIS OF COLORANT CALCULATION/APPLICATION. Specification is a given, execution is paramount. ChromaCodex is a system designed that was made and designed for the innovative development and application of emerging and existing technologies related to live color precision. Accuracy as it relates to any infinitude of surfaces and lighting environments must be optimized, quite literally enhancing the use of a given set of variables to verify and guarantee color preciseness. ChromaCodex professionals harness metrics and fields of expertise, along with internal mathematical algorithms to verify, execute and guarantee color as always correct. 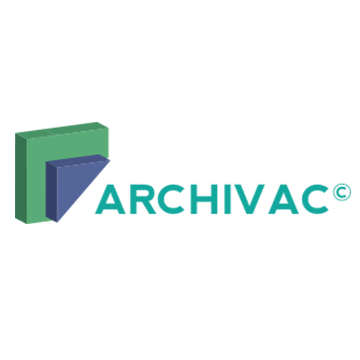 ChromaCodex also offers proprietary eponymously named image rights management of images, using an innovative CSS coding system that divides and quarantines data from restricted images, making saving any image published, not possible.